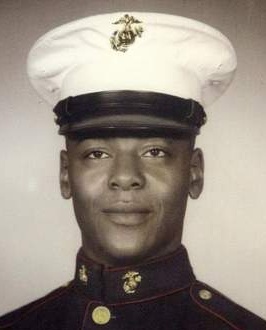 In the early hours of Saturday, Nov. 19, 2011, U.S. Marine veteran Kenneth Chamberlain Sr. accidentally hit his LifeAid medical-alert pendant, presumably while sleeping. The 68-year-old retired corrections officer had a heart condition, but wasn’t in need of help that dawn. Within two hours, the White Plains, N.Y., police department broke down his apartment door and shot him dead. Chamberlain was African-American. As with Trayvon Martin, the black teen recently killed in Florida, there are recordings of the events, recordings that include a racial slur directed at the victim. Like I stated before, Where the hell are the "FEW GOOD MEN" in this issue?